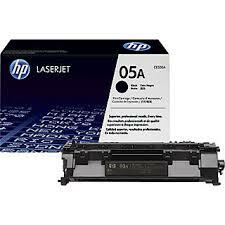 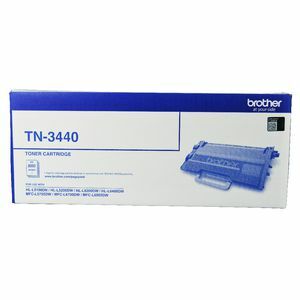 Brother Genuine High Yield TN2150 Black toner cartridge. 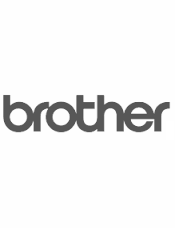 For installation in Brother laser printer mono models HL2140, HL2142, HL2150N, HL2170W, DCP7040, MFC7340, MFC7440, MFC7840W. 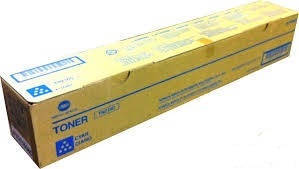 NB : use our search box top left, enter TN2150 for some other pleasant price surprises on this product.